Belle Epoque was a French screamo band. 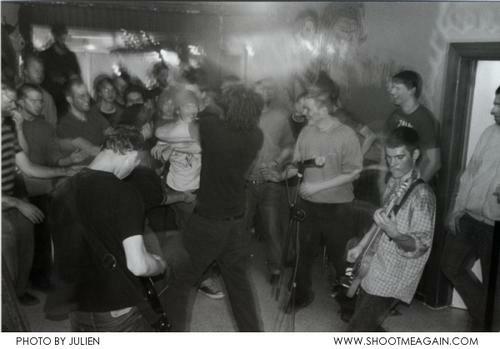 They did a final France tour by september 2006 and played their last show in Strasbourg, France, on the 11th September 2006. Belle Epoque disbanded on september 11th 2006 but are scheduled to release a 7” vinyl disc, with songs they have recorded but had not released.